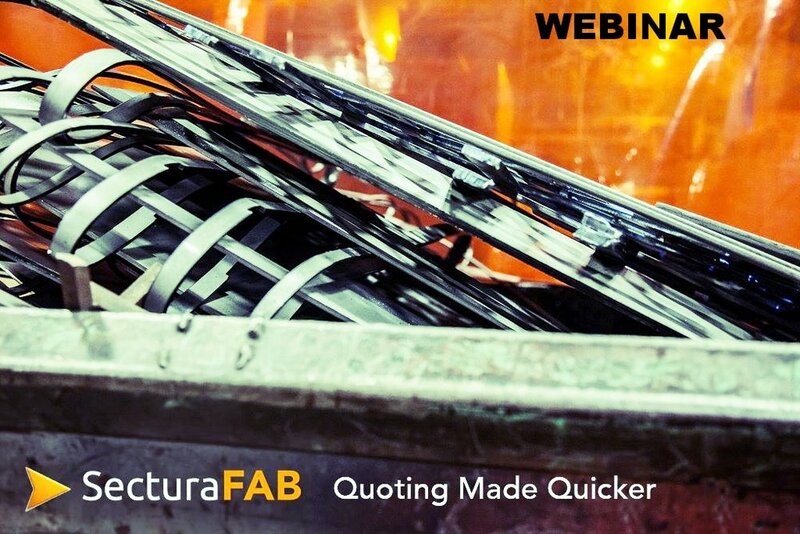 SecturaSOFT and Alpha LaZers have worked together to bring you the best solution from quote to fab. Our goal for this webinar is the show customers how the latest technology is changing the way we do business. Alpha laZer is changing how we do business. Their unique approach to laser production is giving customers the power, speed and reliability of fiber at the cost of CO2. The cut quality and part throughput rivals the top names in the business, with the service of a local supplier to back their standards.